We maintain a fully equipped central sterilization area, which exceeds industry and government standards, where all dental instruments are cleaned by an instrument washer and disinfected. They are then sterilized under pressure in one of our two large autoclave machines. We have staff members dedicated exclusively to maintaining the highest level of instrument and equipment cleanliness. Many dental practices use ultrasonic units as the primary method for cleaning instruments prior to sterilization. At Dr. Rongone's office, we use an instrument washer because it does a much better job cleaning the dental instruments while substantially streamlining the instrument cleaning process. Instruments are loaded into cassettes and placed into the machine for cleaning, disinfecting, rinsing, drying and then uploaded to the sterilizer for minimal handling. Using this Disinfection Vario program, the machine takes cleaning effectiveness to a level greater than most automated cleaning systems delivering a high level of disinfection. 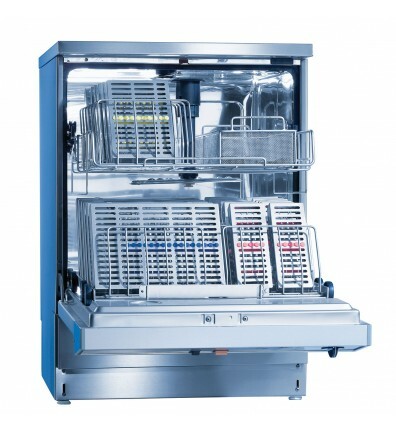 The rigid cleaning program assures that no debris, which can impede sterilization, is left on the surface of an instrument. The Disinfection Vario Program is the only recommended program providing a microbial contamination reduction that exceeds OSHA standards. This program also results in instruments that are properly cleaned and disinfected for both patient safety and increased handling protection for my staff. Digital x-rays offer a detailed image of your entire mouth and also offer up to 80% less radiation than traditional film x-rays. The large instantaneous image lets you see what I see so it is easier for you to understand how I will treat your teeth. Your dental checkups take less time, and it's fun to watch this system work. Provides a perfect two-dimensional, panoramic view of your mouth, enabling us to see the full scope of your teeth and jaw in a single x-ray. 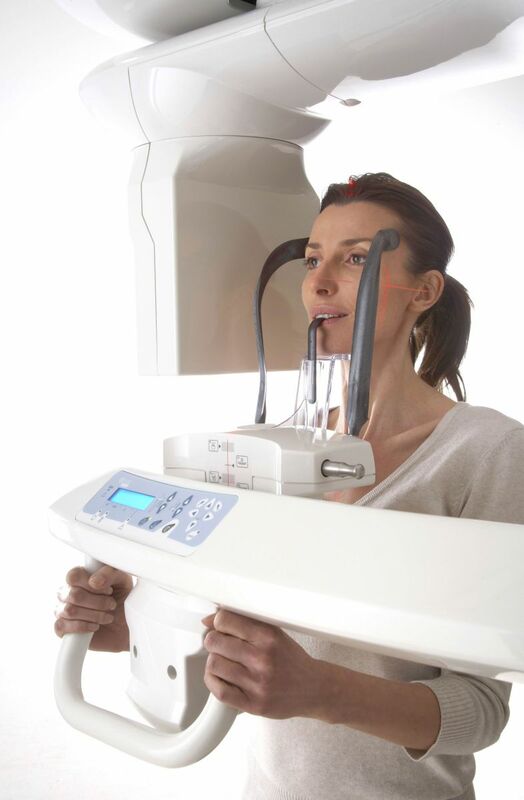 Truly one of the most important imaging and diagnostic breakthroughs in modern dentistry, cone beam CT provides 3D images of the jaw structures and teeth, with extraordinary accuracy and detail. 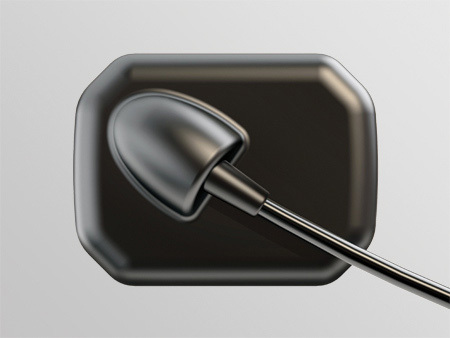 It has become the gold standard for patient care in Implant Dentistry. The 3D images enable us to plan our surgery so we are able to avoid causing damage to nerves and to vital structures, including blood vessels and the sinuses. Virtual surgery can be performed and evaluated before actual surgery takes place. The office of Dr. Mark Rongone is one of the few dental practices to provide cone beam CT in our office. Most practices have to send their patients to an outside imaging center. This equipment defines “state-of-the-art”. Our cone beam CT, operated by our expertly trained staff, offers maximum convenience, safety, and precision. 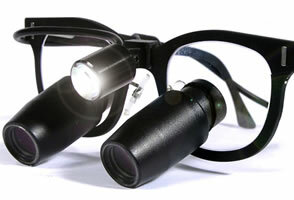 I use a special pair of high magnification loops (glasses) that enables me to perform perfect, precise and accurate work. When working with precision loops, even the slightest inaccuracy becomes visible in your mouth and can be dealt with. 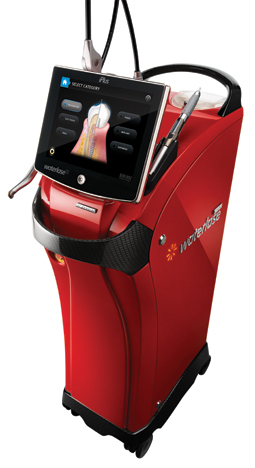 WaterLase iPlus all-tissue laser technology represents the ultimate in patient comfort and clinical excellence for modern dental practices. For more than 15 years, WaterLase technology has elevated the standard of care in dentistry with cutting-edge Er,Cr:YSGG laser technology. The new WaterLase iPlus, our most innovative laser ever, greatly expands the clinical capabilities of general dentists and specialists and delivers an unparalleled clinical experience for dental professionals and their patients. More efficient dental appointments, greater comfort for the patient, and expansive opportunities to expand the dentistry available are just a few of the benefits of using a dental laser. 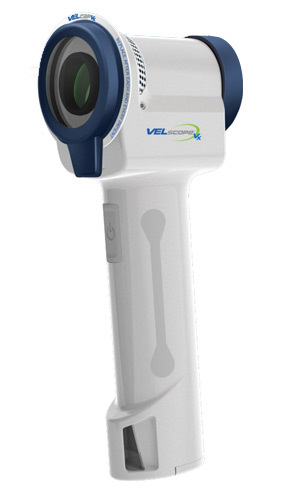 This is a very powerful instrument that helps me discover potential pre-cancerous soft-tissue abnormalities in your mouth by shining the special VELscope light into your mouth. 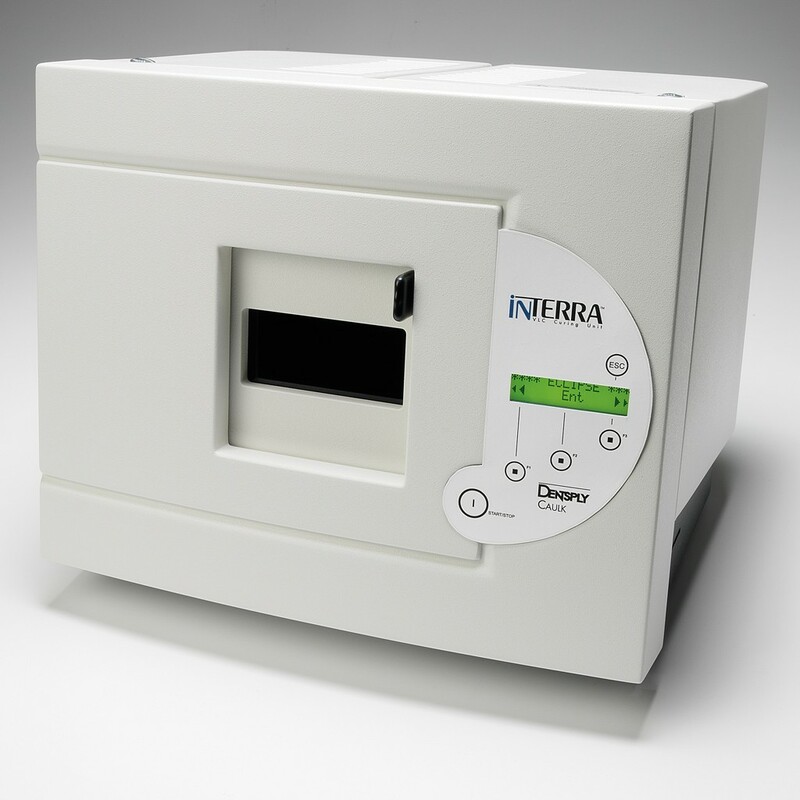 A laser cavity detector. It analyses your tooth density and detects cavities at their earliest stage. This laser probe detects even the smallest problems before they become large, and it does so comfortably. 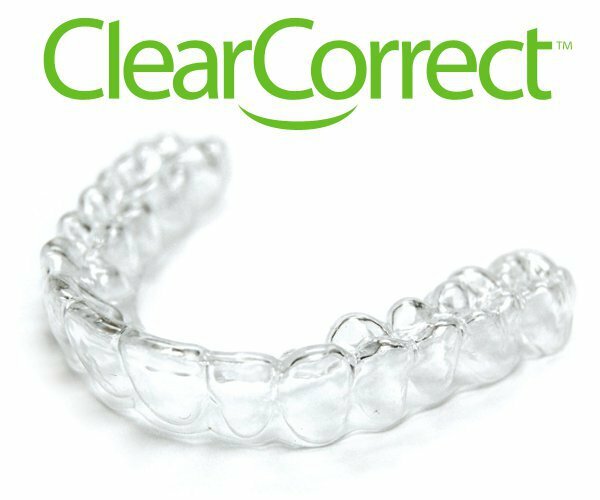 Consists of a series of invisible plastic aligner’s that you change about every two weeks as your teeth change. They are completely removable and virtually invisible. The best way to straighten your teeth without interfering with your life. Provides versatility in fabricating high-quality appliances while saving patients time and money since I don't have to send out to a dental lab. It is a very effective curing system for multiple types of visible light cured fixed and removable appliances, using a variety of traditional and innovative materials, resulting in less working time. This includes mouth guards, night guards etc. Are special digital cameras that take images of your mouth and enable us to show you an enlarged image of your teeth on a computer screen.